I normally by the worth cleaner, tried this as much cheaper. 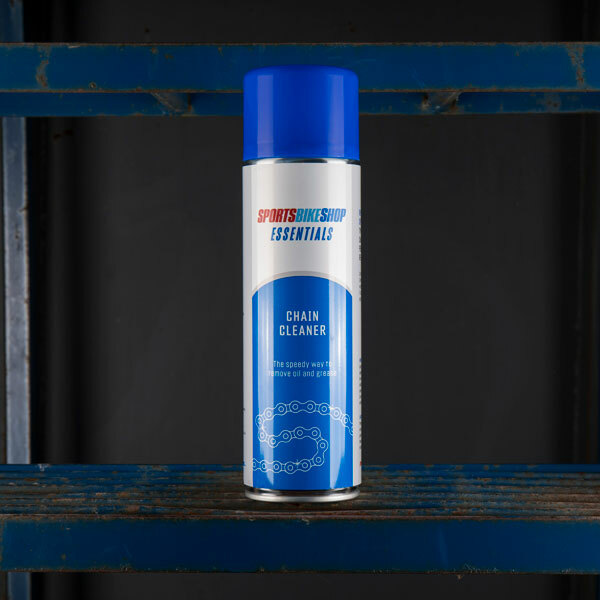 You do need to use a bit more of this and the spray does not seem to be as pressurised as the worth stuff, but given the price you can't go far wrong. 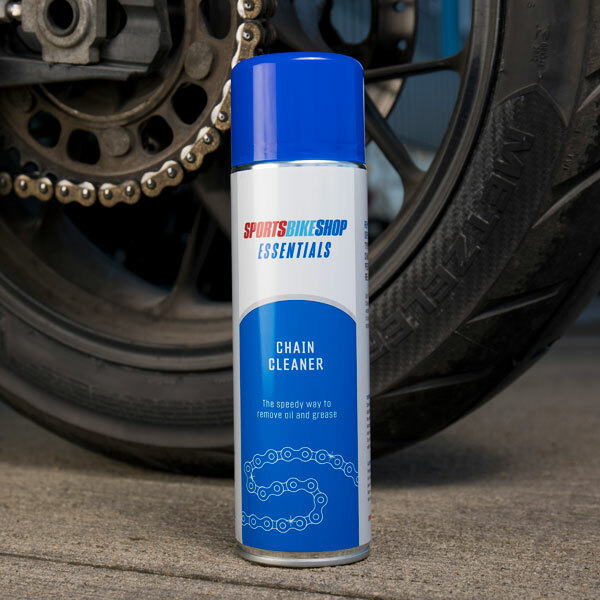 Sportsbikeshop essentials chain cleaner is quick and easy to use, and is water-soluble so it rinses away quickly. It can also be used safely on motorcycle engines, sprockets and frame. 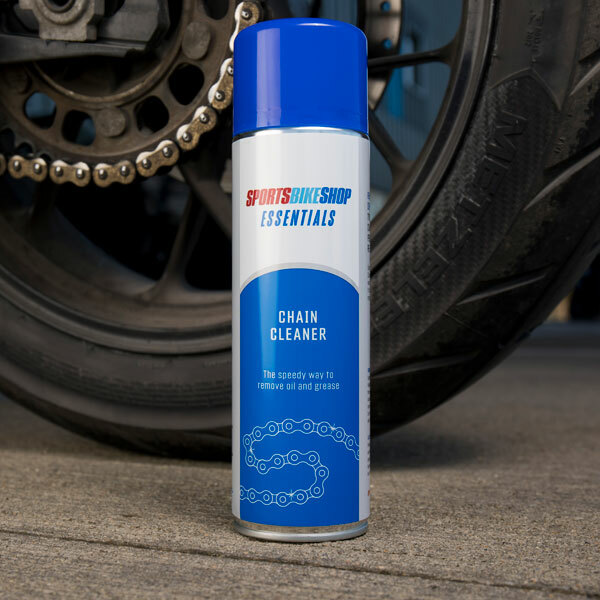 Removes stubborn deposits from all types of motorcycle chains, leaving them in perfect condition for re-lubrication. We're proud to be the UK's fastest growing retailer of motorcycle clothing and accessories. Over the last 15 years we've transformed from a spare bedroom business into the biggest online motorcycle clothing and accessories retailer in the UK.